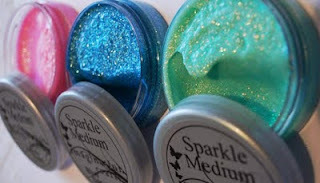 Imagination Crafts are offering two lots of blog candy for you. 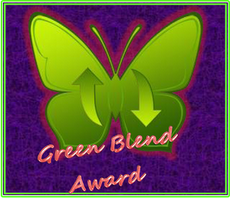 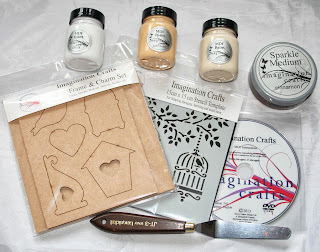 Take a look here Imagination Crafts Inspiration Blog for details on how to win. 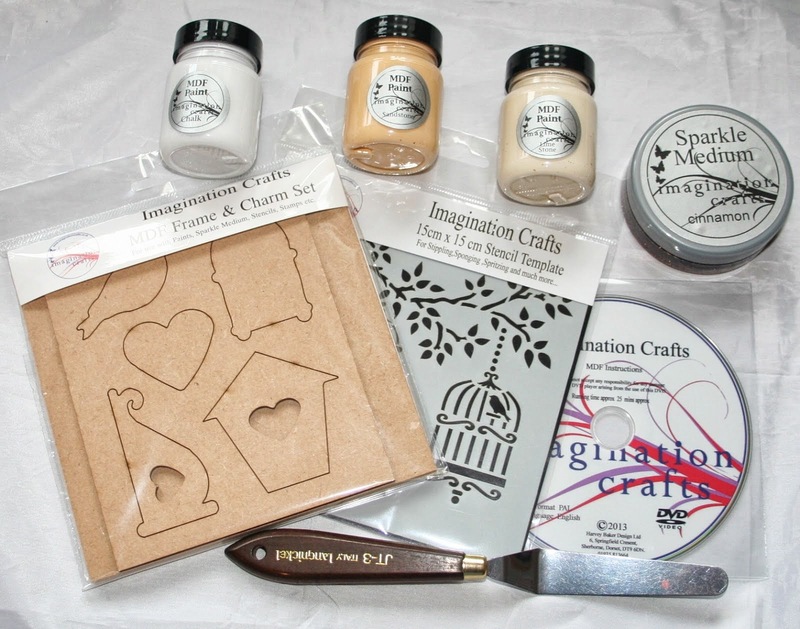 Also, over on the Imagination Crafts Challenge blog you can also win more goodies. Why not enter - you never know, you may just end up winning these lovely products.